I am skilled, trustworthy and hardworking and you can rest assured that I will take great care of your loved one. I have a vast range of care and life experience that I use to make sure the physical and psychological needs of my client is always met. I have worked in care for over 20 years, in the NHS, private and charitable sector and and it has been my pleasure to help people suffering from dementia, strokes, learning disability, spinal injury, brain injuries and mental health problems to live the most fulfilled lives possible. I am very calm under pressure, sensitive to the needs of both the client and their family and a very confident and effective communicator. I believe in making life as enjoyable, positive and fulfilled as possible for clients and encourage them to be confident and happy. I have a level NVQ3 in health and social care and am very skillful and tactful when providing all types of personal care including, ulcer care, bathing, stoma and catheter care. I am a good cook and believe in cooking meals for my client which are appealing, nutritious and with great presentation. I am able to manage a household in terms of finances, cooking, cleaning and also health care visits for the client. "I have known Sandra for the last 25 years and have always found her to be dependable, hard-working, conscientious, compassionate and honest. She is passionate and enthusiastic about her work and has great transferable skills developed from years of experience and training. 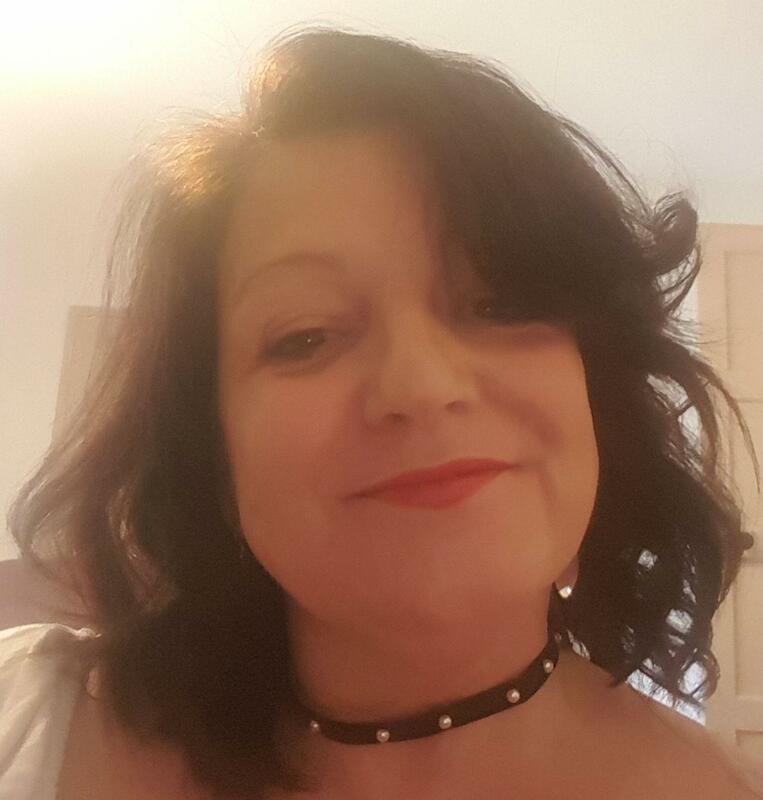 I very much recommend Sandra who I feel sure will be an asset to any client or employer and who is a very well respected health professional”. Ms K.M. (NHS). Interests Walking, art, music, reading and backgammon.